The Centurion pedal is Flattley Guitar Pedals take on the famous Klon Centaur pedal. 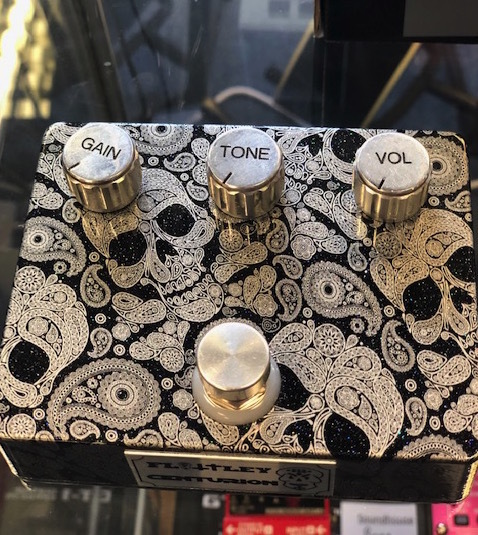 This pedal is perfect to use on its own to get mild gain sound that just starts to break up or full tilt to get a full on overdrive sound when your amp is set on the clean channel. 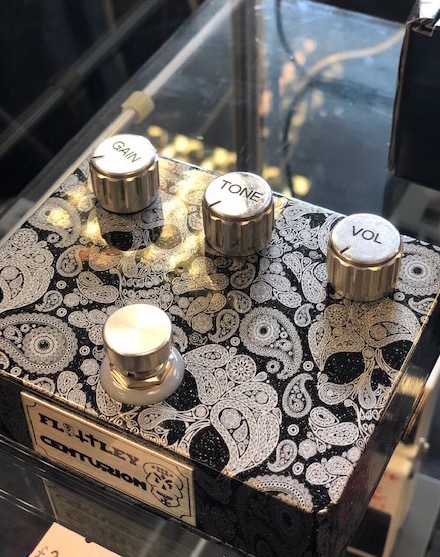 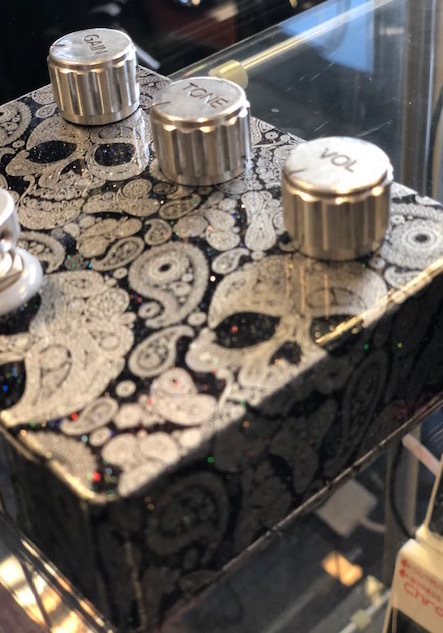 Alternatively you can use this pedal to boost an overdriven tube amp or overdrive, distortion, fuzz and muff pedals that gives an amazing sound, clarity and tone.